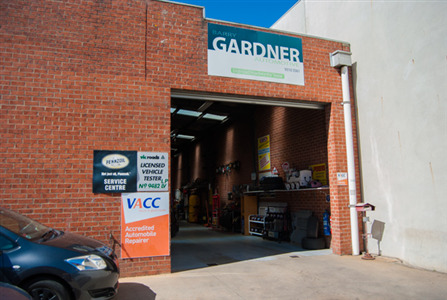 Experience and friendly service are what our customers of Barry Gardner Automotive have come to expect. Trust your car with our experienced team for all your mechanical repair needs. 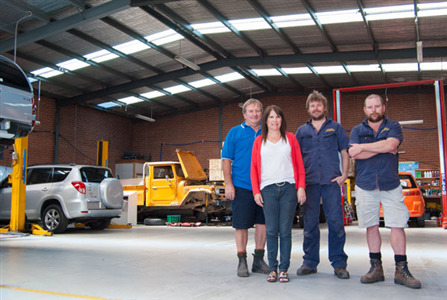 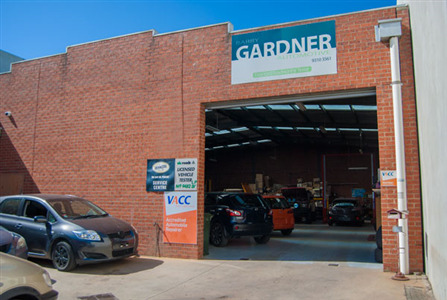 Barry Gardner Automotive is a family business that was started over 15 years ago. 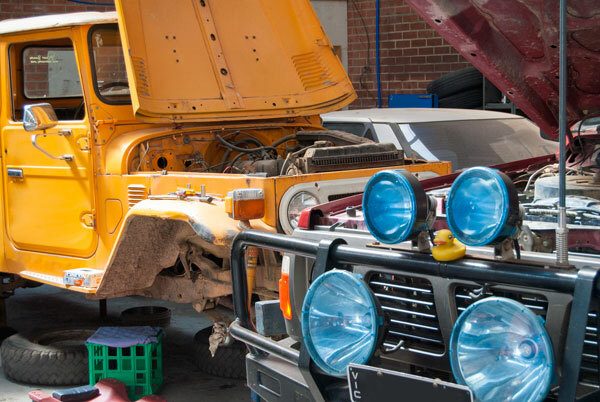 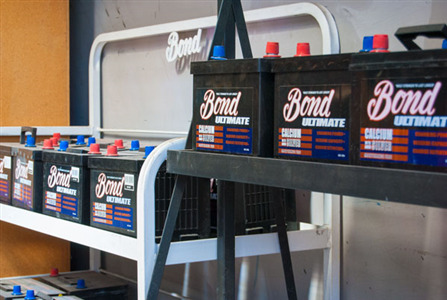 Our workshop is equipped with the very latest in automotive repair and diagnostic equipment, and our team of mechanics share in over 85 years collective experience. Our professionalism and attention to detail in all repairs has seen our businesses popularity in Airport West and the surrounding area grow through word of mouth. 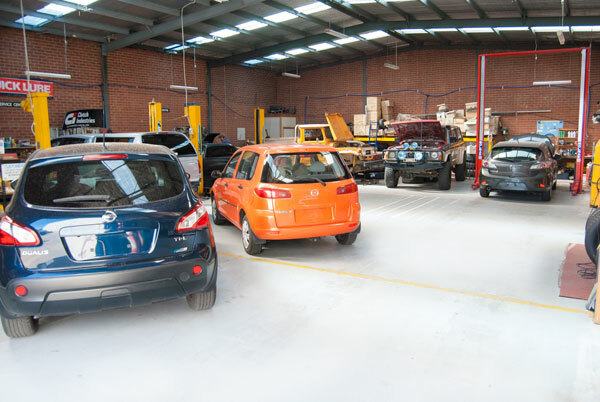 Our motto is "do it right, do it once", we focus on quality workmanship at all times to ensure our customers' cars run reliably at all times. 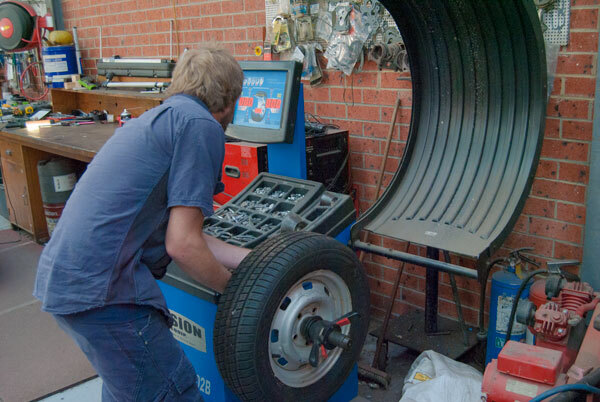 Our experienced team are expert in fault finding and always use best practice in their repairs. For a more comprehensive list of our workshop capabilities, view our services tab. 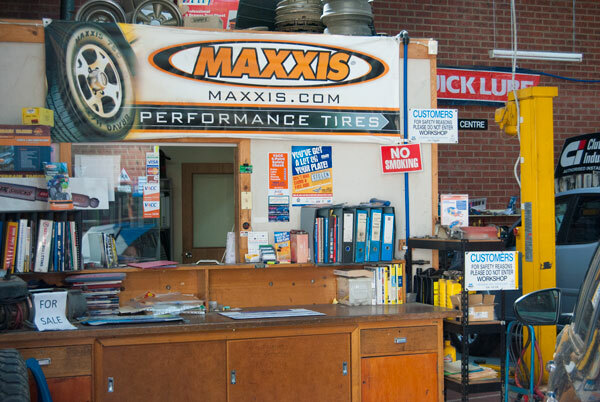 To book in for a repair, or for more information, contact us today.